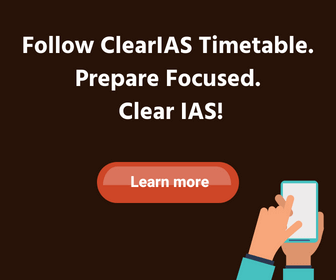 To get a quick understanding of the essential books for UPSC Preparation, ClearIAS.com has published three main lists so far: (1) IAS Prelims + Mains Books, (2) IAS Prelims Books and (3) IAS Mains Books. These three lists were prepared selecting the useful books available in Amazon. 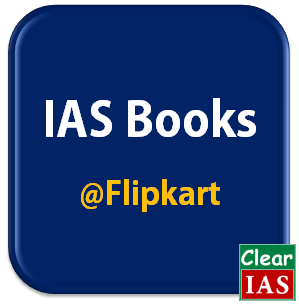 In this post we are listing out the recommended books for UPSC exam preparation as available in Flipkart. If aspirants want to buy from Flipkart they can use this page. The books are the same, we have just updated the links for purchase. 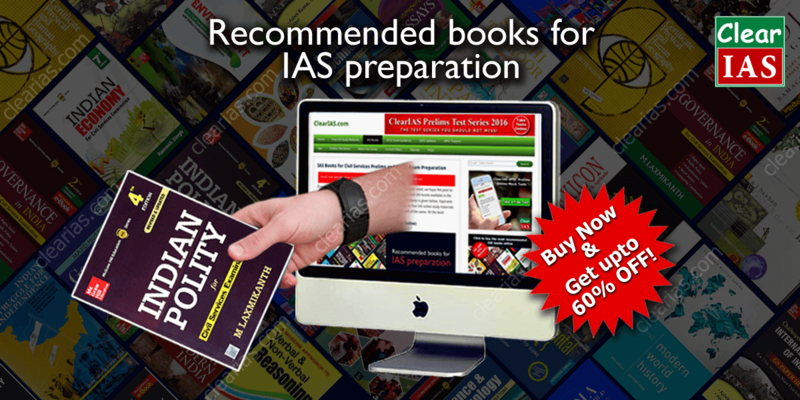 Aspirants can buy books online at discounted prices by clicking on each links. Books for Optional subjects in UPSC Mains. Additional books for reference – Prelims and Mains. If you are a fresher in the UPSC preparation field, the best way to select useful books for preparation is by referring what previous year toppers had studied. Adding below a few must-check links. 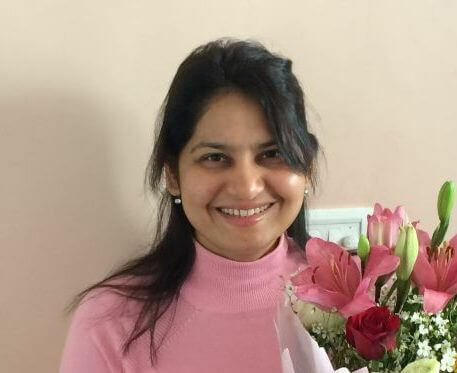 Toppers’ Booklist/Study materials – In Toppers’ interview module. Book Review – Review of UPSC Books. For compulsory paper i.e., english which book i should have to study? What about english by unique publication ?